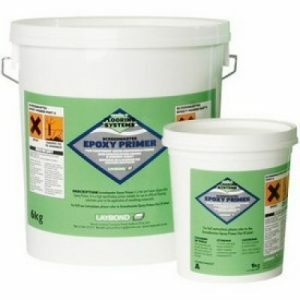 Uzin PE260 Primer is flooring primer used to prepare subfloors prior to applying floor screeds. Uzin PE260 is an primer from the Uzin flooring range. 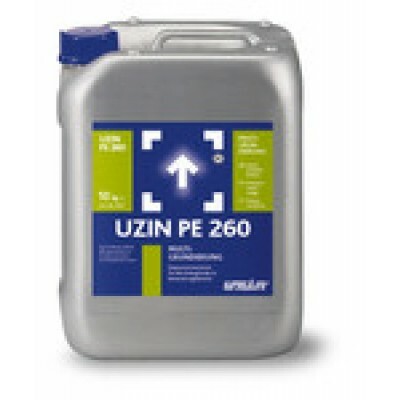 Uzin PE260 is available in a 5kg or 10kg tub. Uzin PE260 Primer is an all purpose primer that can be used prior to the majority of floor screeds. WJD Flooring also advise you install carpet or vinyl on a smooth flat surface. 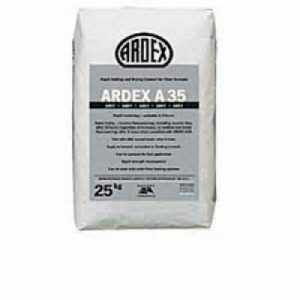 Very low emission, highly concentrated and film-forming dispersion primer for existing surfaces in renovation work for pre-treatment of predominantly dense surfaces, those with low absorbency as well as wooden substrates prior to appli – cation of cement- and calcium sulphate-levelling compounds as well as cement-based adhesive mortars. 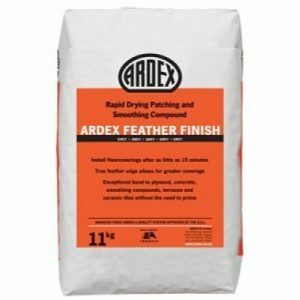 For use prior to levelling work under floor coverings and wood flooring as well as ceramics and natural stone in interior locations. 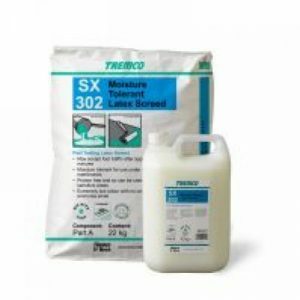 Product Propertie s/ Benefits: As a bonding primer prior to thin-coat smoothing work with UZIN cement- and calcium sulphate-levelling compounds onto predominantly dense and low absorbent exis ting and wooden substrates. 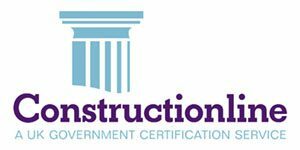 Com position: Modified styrene acrylate copolymers, wetting- and de-foaming- agents, preservatives and water.